Jupiter FL – February 6, 2018 – Wharton-Smith’s South Florida Water/Wastewater Division was recently selected to construct a new 3 MGD wastewater treatment plant located at the Seminole Tribe of Florida’s Hollywood Reservation. The new treatment plant will support residential and business growth on the reservation, including the $1.5 billion expansion of the Seminole Hard Rock Hotel & Casino which is currently underway. 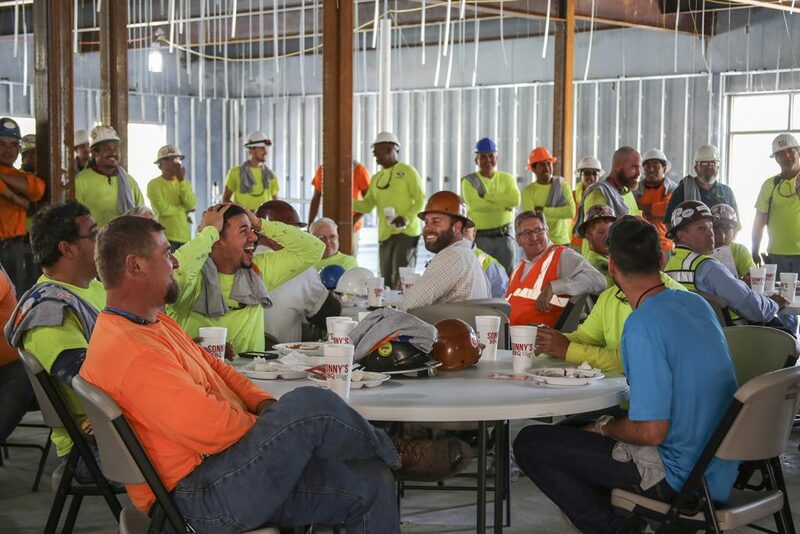 Sanford, FL – On Friday, February 2, Wharton-Smith’s Commercial Division celebrated the great work being done by local subcontractors and team members on the comprehensive renovation/addition project for Orange County Public Schools’ Hillcrest Elementary School. The traditional topping out event marks a significant milestone in the completion of the project. Sanford, FL – February 1, 2018 – Wharton-Smith is excited to announce the induction of Paul Fulks, Senior Project Manager, to the Executive Council of the Volusia County Association for Responsible Development (VCARD). 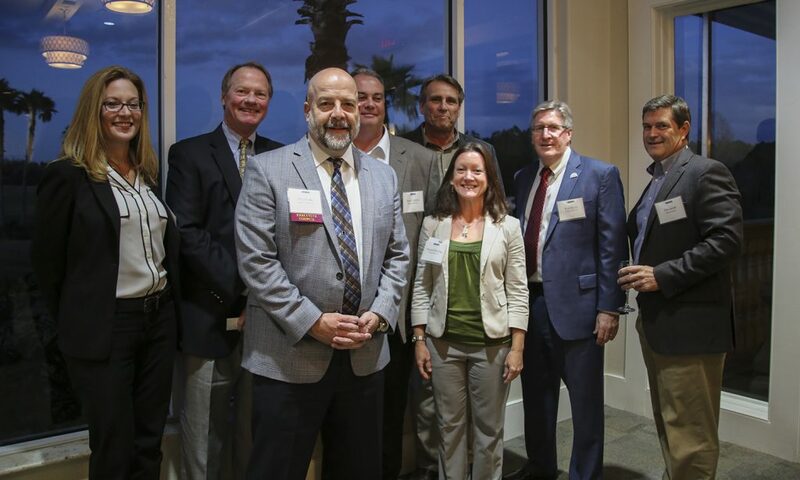 The appointment was made official during VCARD’s 32nd Annual Installation and Award Banquet held Wednesday, January 31st at the LPGA International in Daytona Beach.